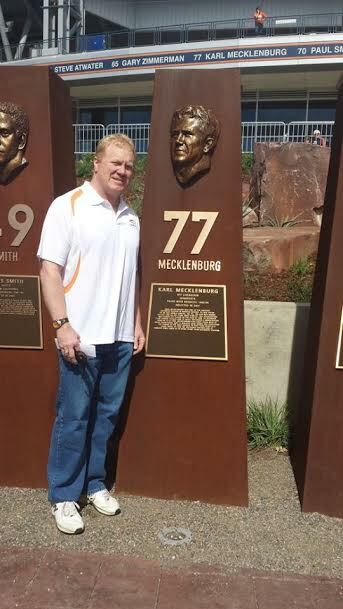 Former Denver Broncos Captain and All-Pro Linebacker Karl Mecklenburg rose from being a college walk-on and a 12th round draft pick to a pro career that included six Pro Bowl and three Super Bowl appearances. Considered the NFL’s most versatile player, Karl played all seven defensive front positions. Bronco coaches wanted him at the point of attack and would move him throughout the game. There were many games where Mecklenburg played all seven positions in the course of a single game. 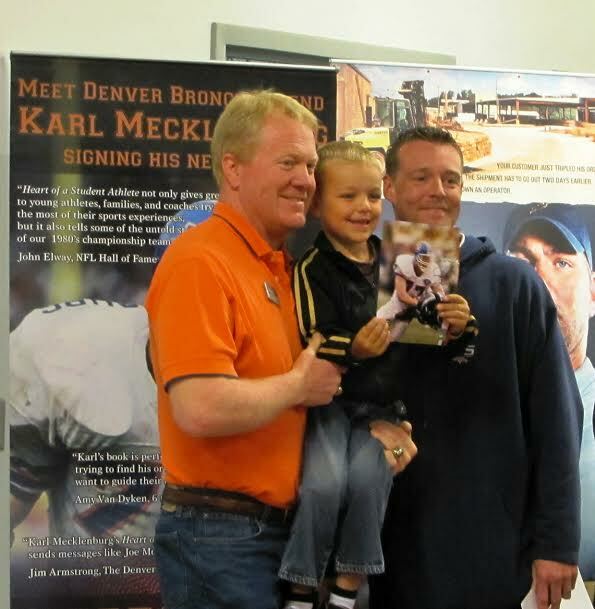 In 2001, Karl was inducted into the Denver Broncos Ring of Fame and the Colorado Sports Hall of Fame. Karl has been a semi finalist for the Pro Football Hall of Fame each of the last five years. 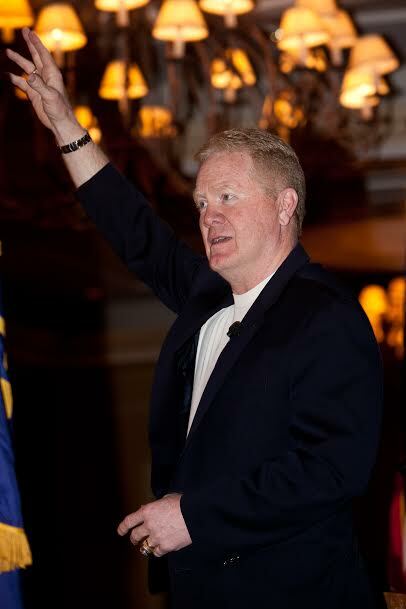 Karl Mecklenburg, CSP, has earned the Certified Speaking Professional designation from the National Speaker’s Association. 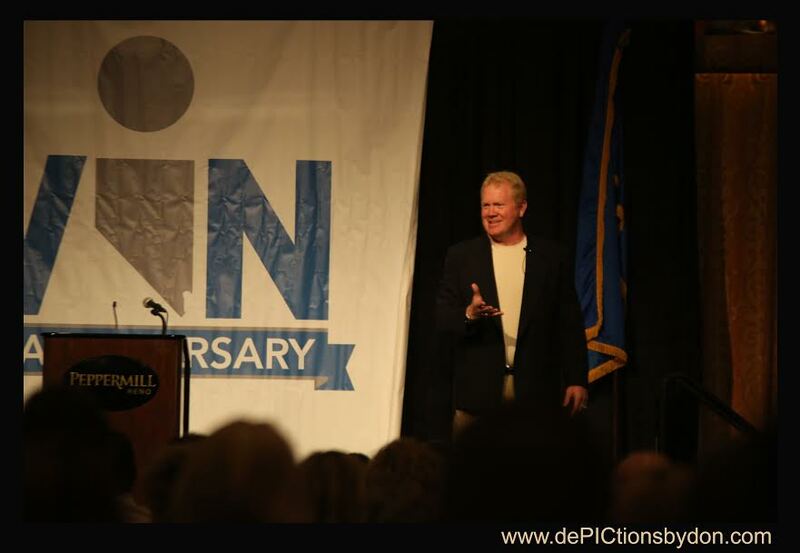 Less than 10% of the speakers who belong to the International Federation for Professional Speakers hold this professional designation. 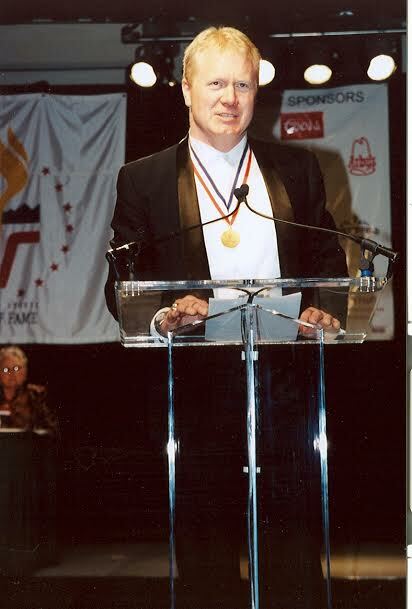 A much smaller percentage of celebrity speakers are CSPs, and Karl is presently the only football legend to have achieved Certified Speaking Professional designation. 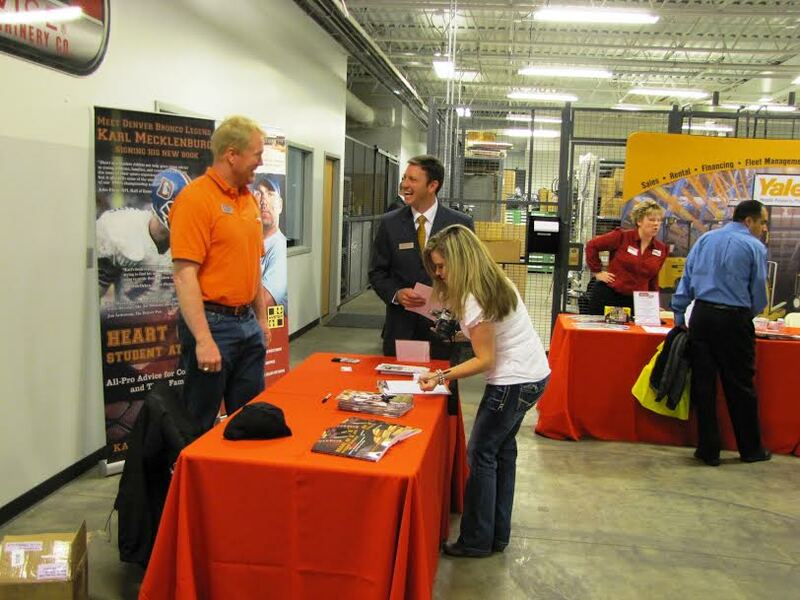 He enjoys speaking to a variety of groups, and his story is both humorous and inspirational. 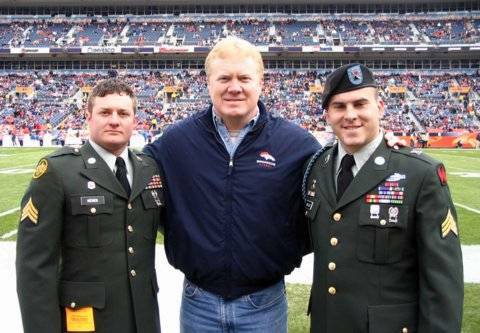 The lessons life in the NFL taught him about teamwork, courage, dedication, desire, honesty and forgiveness, and goal setting are his “Six Keys to Success”.